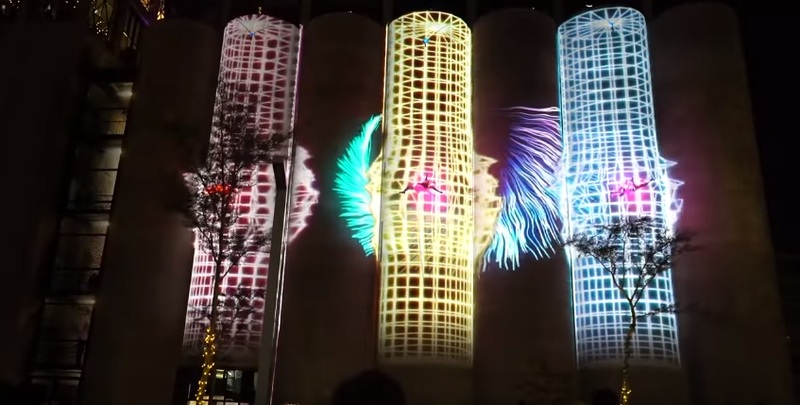 Produced for the Young President’s Organisation, the Silos 3D Projection was held on the 7th March at the newly unveiled Zeitz MOCAA building at the V&A Waterfront. A team made up of Fabian Humphry from Cape Lasers, Paul Sainsbury of Venturescapes Events, Philip Beardwood who headed up the technical and project management as well as Heidi De Sousa who provided the aerial performers created this majestic concept. 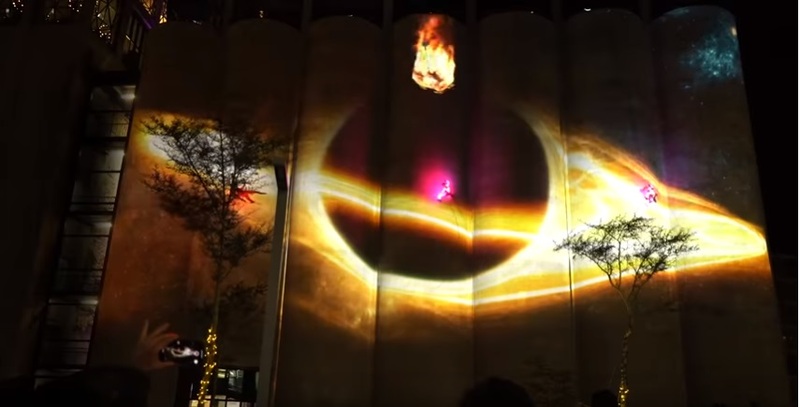 Setting the record for the largest projection on the continent.